Calling All Innovators: 2018 Syngenta Crop Challenge Needs You! For the world to grow enough food for the projected global population in 2050, agricultural productivity will have to rise significantly, perhaps even double what it is now. One potential hurdle is that we’re running out of cropland – land needed to grow crops. Other obstacles include climate change, limited growing conditions, and water scarcity. 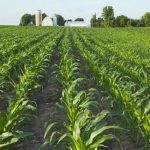 To help generate the maximum yield from crops corn breeders develop experimental hybrids by finding the best combination of genes that result in high yielding hybrids. These are tested in diverse locations and their performance measured, but there is a limited number of locations breeders can test.This results in fewer observations which means there can be uncertainty when selecting new hybrids. So this is where you can come in by contributing to an open innovation challenge that could net you thousands of dollars. 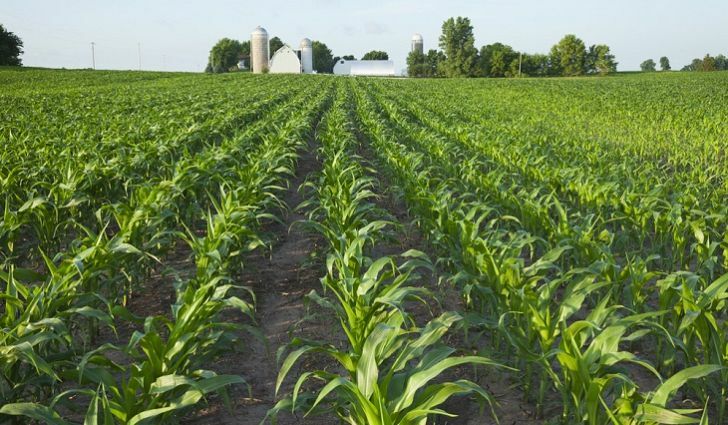 Syngenta, a world-leading agribusiness is asking solvers to develop a quantitative framework for predicting hybrid performance in new, untested locations. The need for such a framework is crucial. If breeders can accurately predict the performance of hybrids in untested environments, they will able to make better decisions about which ones to give growers for maximum crop yield. The deadline for submissions is January 11, 2018, and the finalists will be announced in March. Up for grabs are $5,000 for first place, $2,500 for second place and $1,000 for third place. For all the details and to sign up to this Syngenta crop challenge, click here. The challenge is also explained in the webinar below.